In all likelihood, you've got a handful of favorite apps you use all the time, and that's that. You don't need any more, and ain't nobody got time for shuffling through the App Store anyway, right? That's the sort of curmudgeonly behavior that leads to missing out. Every year ushers in a new crop of apps worthy of your attention for one reason or another, and 2016 was no different. Embrace the new! Here are eight of the year's best apps we think deserve a download. Although Hyper hit the iPad in 2015, an iPhone-specific version debuted this year, and it's fantastic. It's staffed by filmmakers who curate the best video content on the web at the moment -- from original short films to up-and-coming comedy, short-form documentaries, and news. You swipe Tinder-style through the picks, watching those that interest you on the spot, or saving them for later. 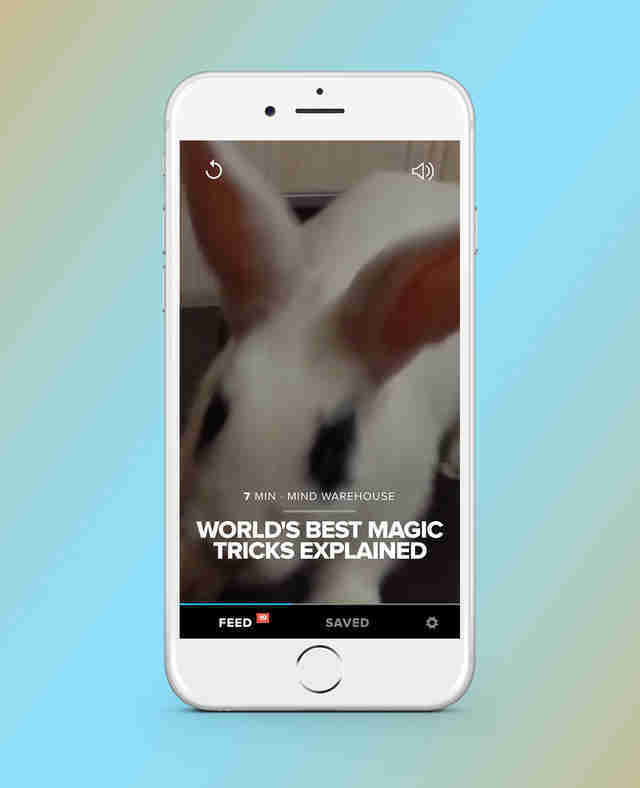 As you swipe, the app is acquainted with your tastes, and will eventually begin serving up videos that you're more likely to want to watch or save. Once you use it for a few days, you'll be hooked. Even though it's easier than ever to snap and store photos, finding a way to digitize your old photographs without sacrificing quality or spending a bunch of money has been a challenge for the nostalgic among us. 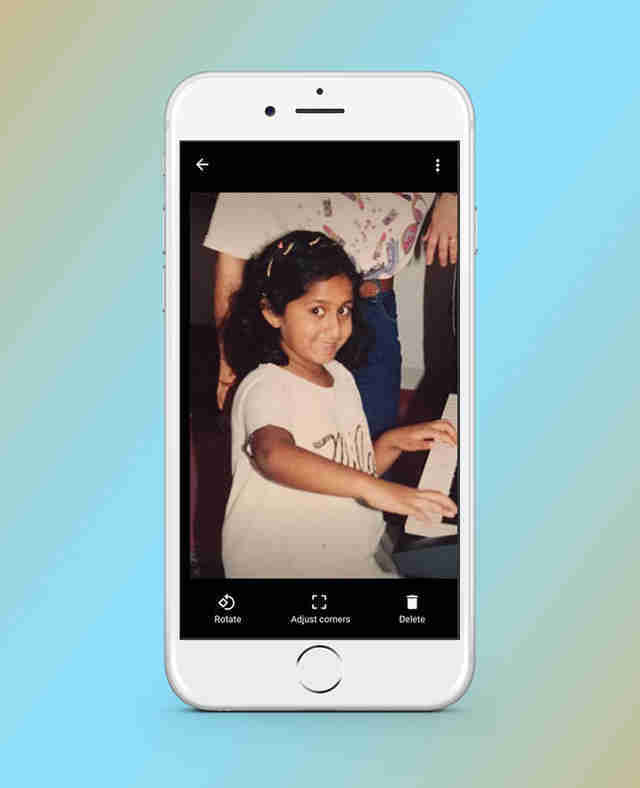 Google changed that this year with PhotoScan, an app that allows you to instantly scan and digitize high-res versions of your old photos using your phone's camera, then securely save them to your device or the cloud for easy #throwbackthursday retrieval. We all have those friends who are routinely flabbergasted that they've somehow blown half their paycheck mere days after it was direct deposited. Perhaps you are that friend. 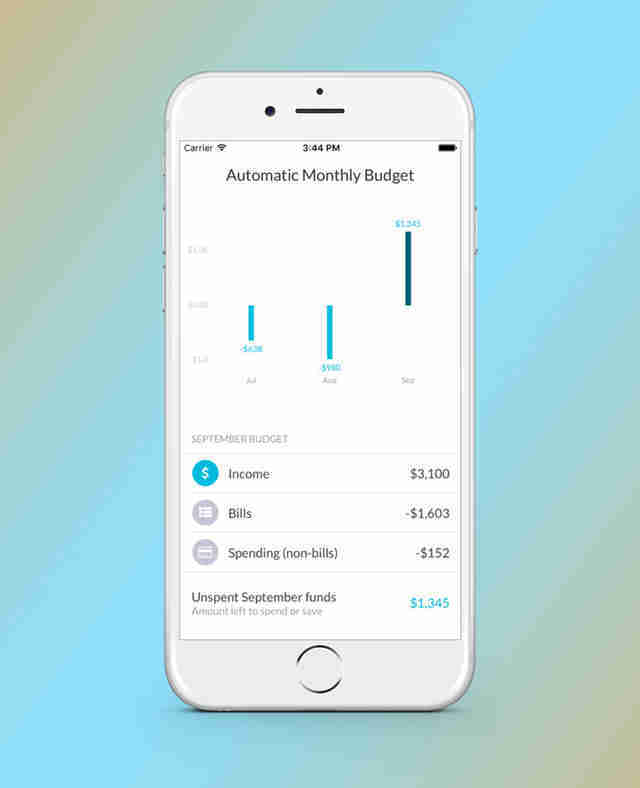 Albert syncs with your accounts to track your spending, but it goes beyond by auditing your financial health every month and offering up actionable advice on how to manage your money long-term. For instance, it might suggest taking out a low-interest loan to pay off credit card debt, getting renter's insurance, or tweaking your retirement plan so you can better navigate your financial future. Yes, a second Google app gets a mention here. (What can we say, Google had a good year!) 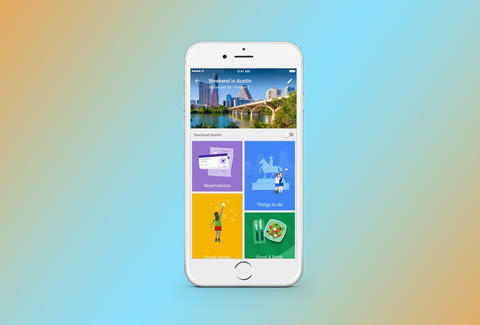 Trips is a super-smart and handy travel app, and the easiest way to organize all the intel, documents, and itineraries you need for upcoming trips. Not only does it pull together all of your reservation info (airline, hotel, train, etc.) 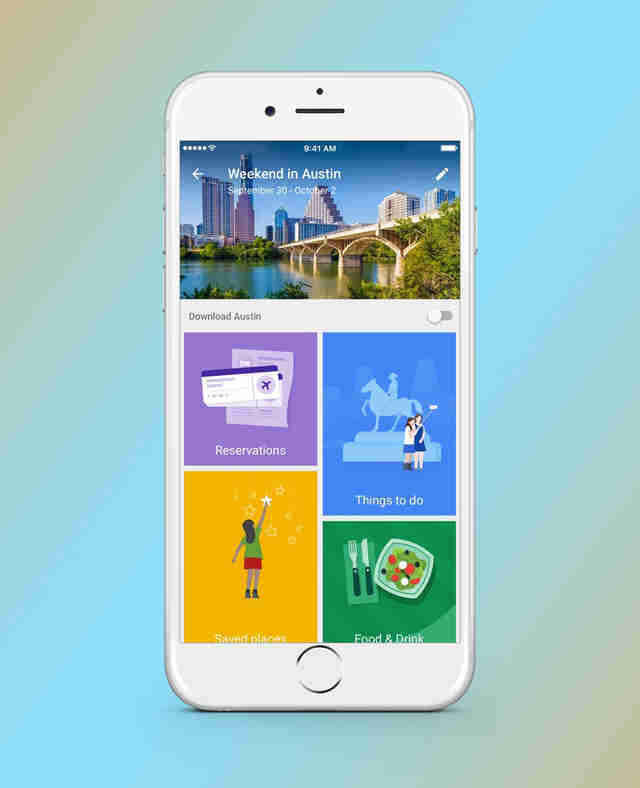 into one place for easy offline access, but it makes it incredibly easy to create a custom half- or full-day itinerary incorporating spots you already know you'd like to see as well as attractions, bars, and restaurants it recommends. Though, let's be real, Thrillist Maps does a pretty damn good job finding great places to eat and drink in a whole bunch of cities, too. Although the best way to filter your Instagram photos is to make them look like they aren't filtered at all, sometimes you just want to unleash your inner artiste. 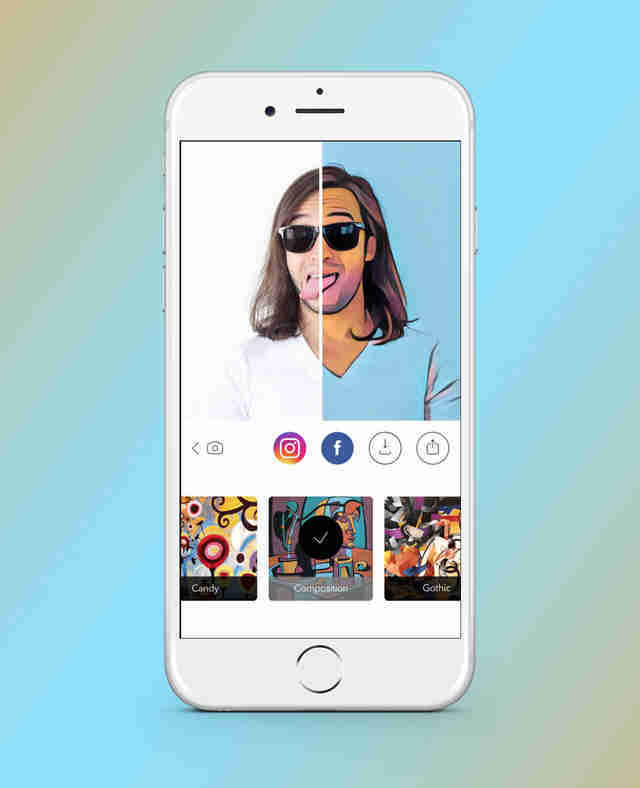 Prisma, which despite its youth has already become one of the most popular photo-editing apps out there, is uniquely suited to transform your pics into works of art. It's powered by an artificially intelligent program that essentially re-paints your shot from scratch, leaving you with a truly unique finished product. In terms of control, it does the bulk of the work, but you get to choose from over 30 different artistic styles for it to emulate. 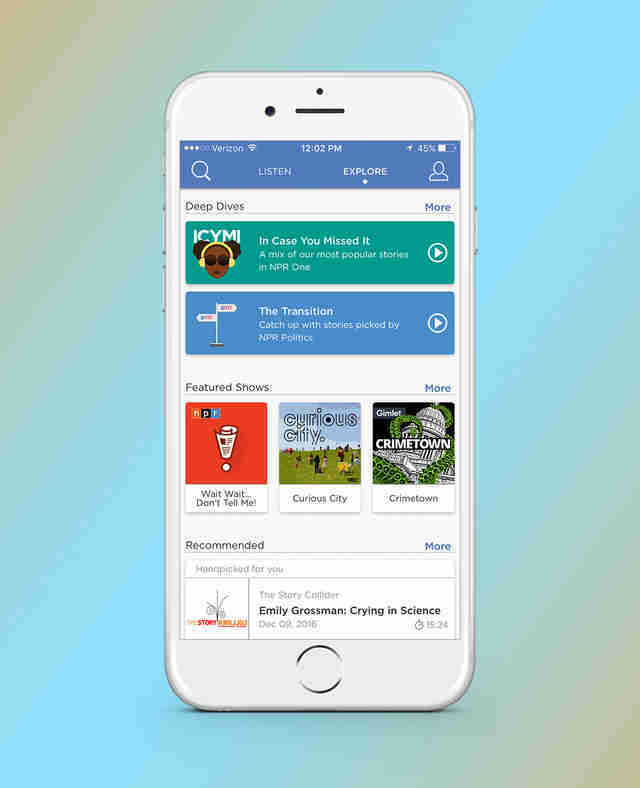 Even if you aren't an avid NPR listener, this app may well turn you into one. It allows you to curate a custom stream of NPR programming while also keeping you up to speed on the latest news of the day. When you queue it up with headphones in, it hits you with the latest headlines, then dives into other stories and shows from various local NPR stations. If you like something, you give it a thumbs-up, or you skip it -- it eventually learns your tastes and serves up more and more of what you want to hear. 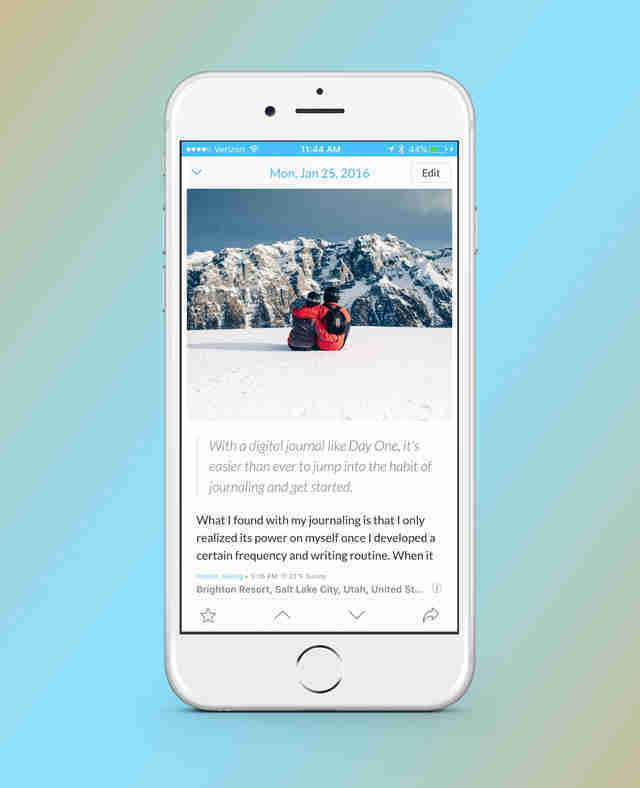 Although the 1.0 version of the journaling app Day One launched five years ago, the confusingly named Day One 2 app is essentially an entire rebuild, and incorporates a crop of great new features. For instance, now you can do things like add up to 10 different photos to individual entries, easily organize multiple different journals (maybe you have one for work, one personal one, another just for vacations, etc. ), and switch to a map view to visualize entries based on where you were when you wrote them. OK, so you probably don't need to download this one if you haven't already. But this list would be incomplete without the most downloaded app of all time, which debuted earlier this year and broke several records: It had the most first-week downloads of any app ever in the Apple App Store, and grossed the most revenue and downloads of any mobile game ever in its first month. 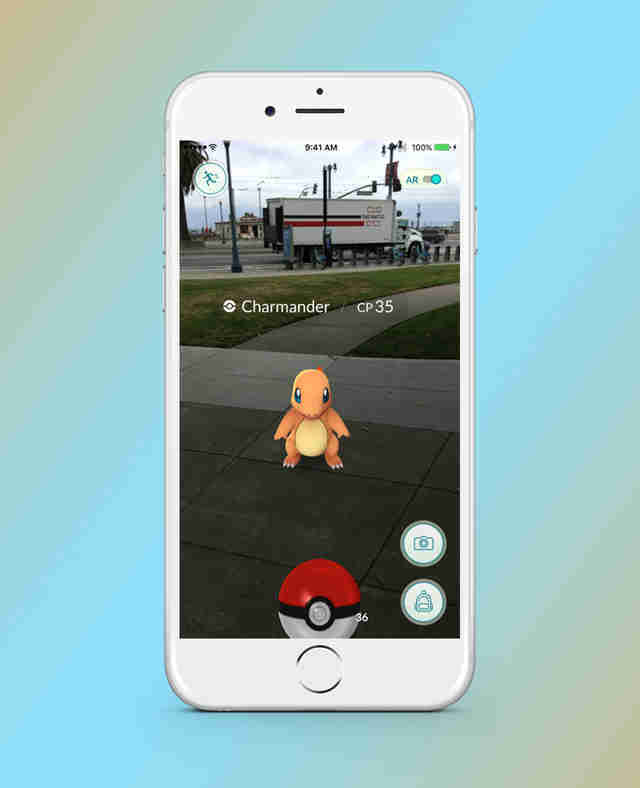 Pokémon GO may have been an objectively silly app that caused people to risk their lives to "catch" tiny virtual monsters, but this mobile phenomenon gives us insight into the future of gaming apps that meld the virtual and real world in an engaging way. Joe McGauley is a senior writer for Thrillist currently PhotoScanning his parents' photo albums like a banshee.